Still amazing to think this happened - we won the Sundance Award for Social Impact Filmmaking! And now our award has arrived! 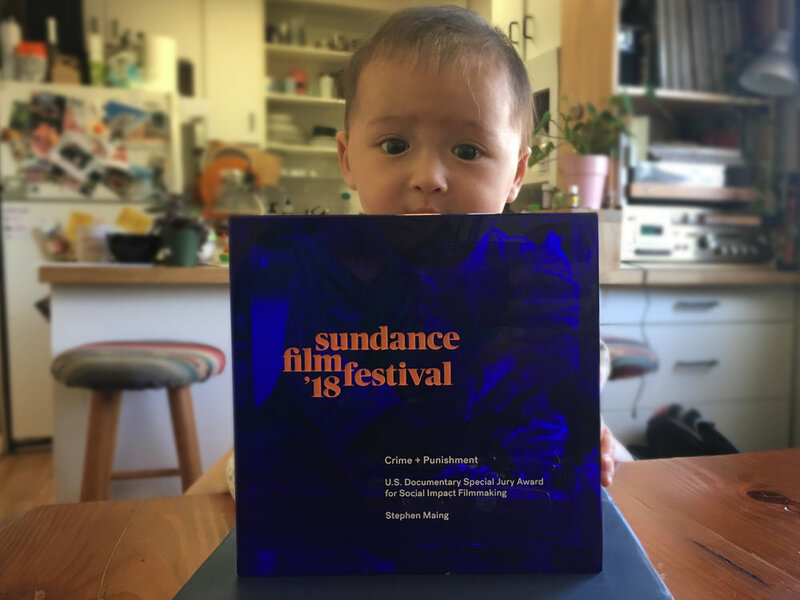 And here's a video clip of when we got the award at Sundance, with Jada Pinkett Smith and Octavia Spencer in the audience!